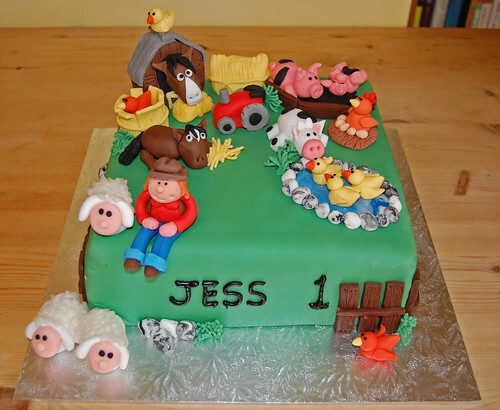 Quite simply every small child’s dream cake with every farm animal imaginable! The fabulous farm cake – from £100. We had a fabulous slightly smaller, round version of this for our son’s birthday. Everyone loved it. Looked and tasted amazing hated cutting up. A million “thank you”s for doing at short notice too!